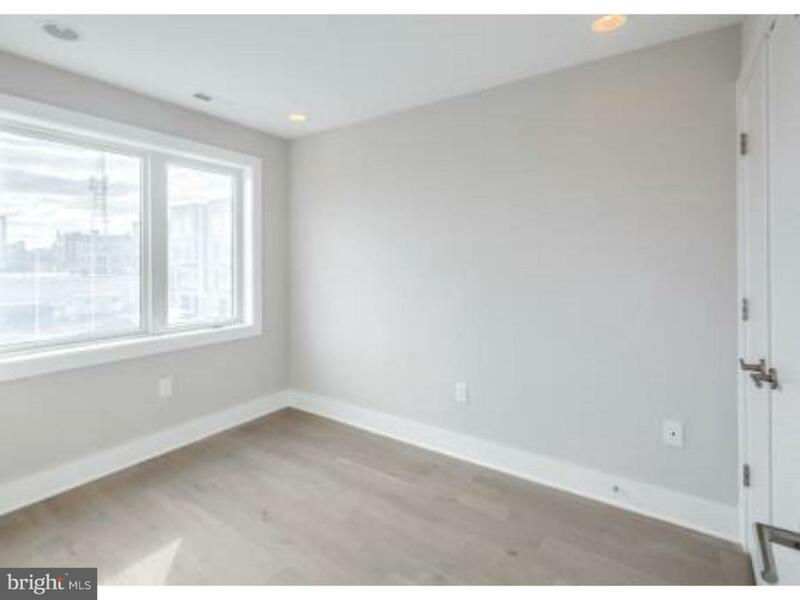 *NEW CONSTRUCTION SPECIAL! Sign a 2 year lease and get 2 months FREE! * or Sign 18 Month Lease and get 1.5 Months Free! *Price listed is NET EFFECTIVE!!!!!!! 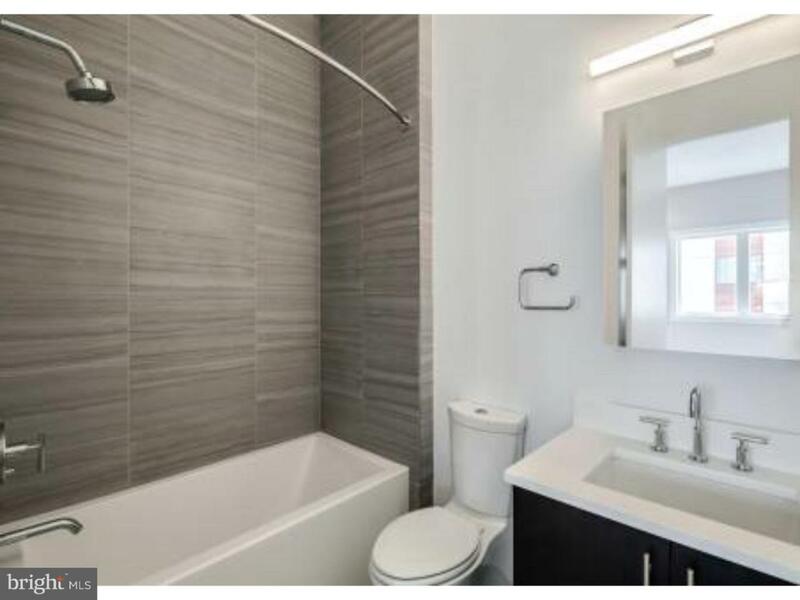 * *Monthly Rental Amount is 2,600***** Welcome to The Quarters at Fairmount, a premier living destination in Philadelphi's Northern Liberties area. Our combination of 38 unique townhomes provide an exciting opportunity to enjoy the best this area has to offer. 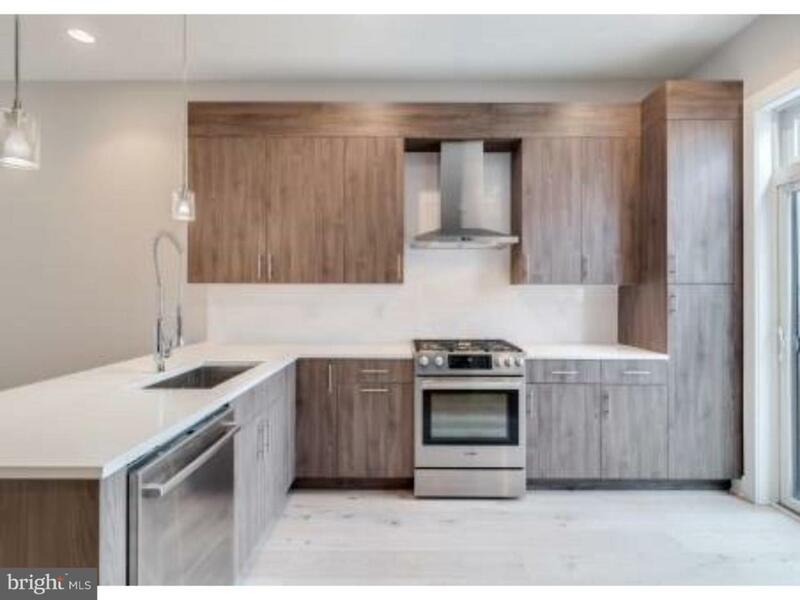 Enjoy your updated chef s kitchen with top of the line appliances, custom cabinetry and a perfect space for entertaining guests or spending time with your loved ones. 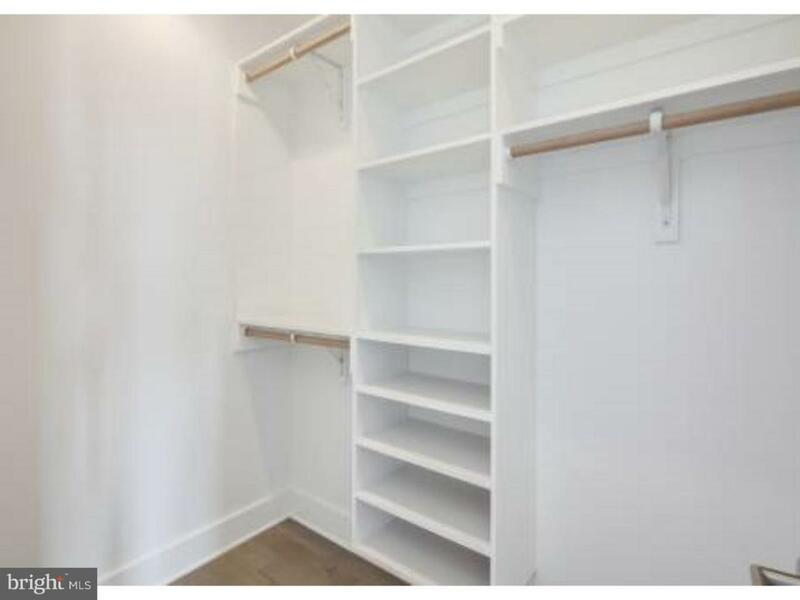 Bedrooms have ample closet space and bright large windows! When you live at the Quarters at Fairmount you will have the luxury of a new construction townhome without sacrificing that community feel. Here you will live within a complex that offers manicured community gardens and common space while still being within close proximity to public transportation, shopping centers and some of the best dining that the area has to offer! Enjoy the beautiful views of the city! Listing courtesy of Premier Access Property Management.